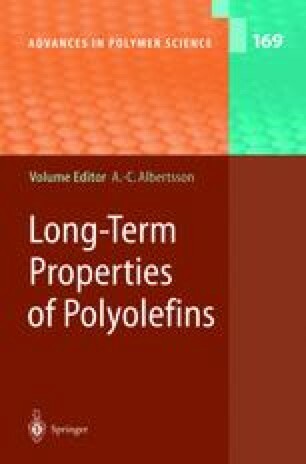 This chapter briefly describes the history of metallocene polymerisation catalysts. The behaviour of metallocenes, particularly in copolymerisation of ethene with higher linear α-olefins is discussed. A class of olefin polymerisation catalysts based on siloxy-substituted bis(indenyl) metallocenes is reported. These ligand systems offer efficient opportunities for copolymerisation of ethene with heteroatoms containing monomers and traditional α-olefins. In addition, the formation of long-chain branching, attributed to copolymerisation of vinyl terminated polyethenes, is discussed. Examples of siloxy-substituted bis(indenyls) with high copolymerisation capability and high vinyl selectivity are highlighted.